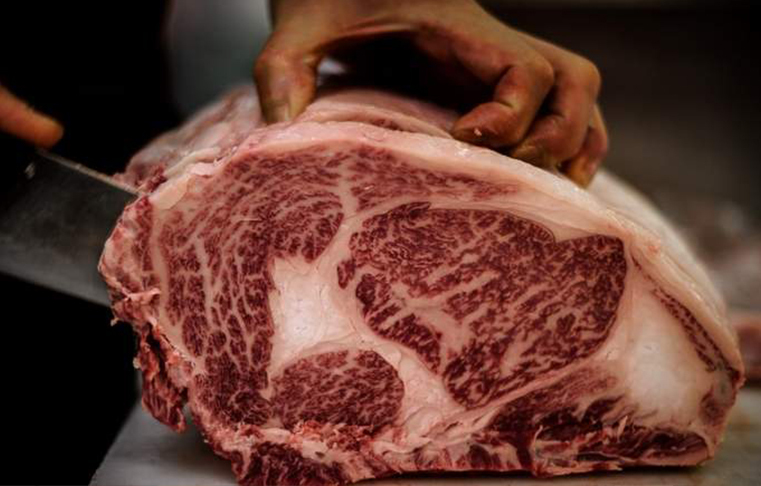 A Japanese-branded Kobe beef that costs a whopping Dh2,000 per kilo is being sold in the UAE, and is consumed by UAE, Oman and Bahrain royals, ambassadors and high-net-worth individuals. According to Ryusaku Hayashi, managing director of Middle East Fuji Group, Kobe cows have a family history spanning over 1,400 years and they are pampered by farmers with massages and classical music in order to relax the animals. Their feed is also mixed with green tea so that they maintain proper weight. “Kobe cows have no cross breeding. ‘Kobe Beef’ is a speciality of the Kobe province and its quality is ensured because it is inspected and certified by the Japanese government. The demand is very high and production is very low, hence the price is so high,” Hayashi told Khaleej Times on the sidelines of Gulfood 2018. Out of 10 tonnes of beef produced in the region, nearly half of it meets Kobe’s grading. Only virgin cows and bullocks, or gelded bulls, raised to maturity become Kobe beef. “All the breeding and feeding is natural. The cows are fully grown in 30 to 40 months and slaughtered when they reach their prime. But other cows are fed in such a way that they become fat and slaughtered after 18 to 20 months. That’s why Kobe beef is very expensive,” he added. “The UAE consumes 70 per cent of our supply and the remaining is sold in Bahrain and Oman. 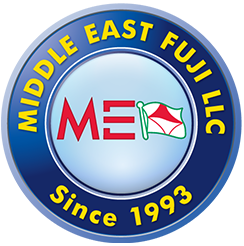 Most of our customers are wealthy individuals, royals from the UAE, Oman, Bahrain and ambassadors. In addition, we also supply to top luxury hotels and restaurants as well,” he said. The company directly sells to its customers to keep a check on quality. He said the price varies between Dh1,000 to Dh2,000 but it averages around Dh1,700.